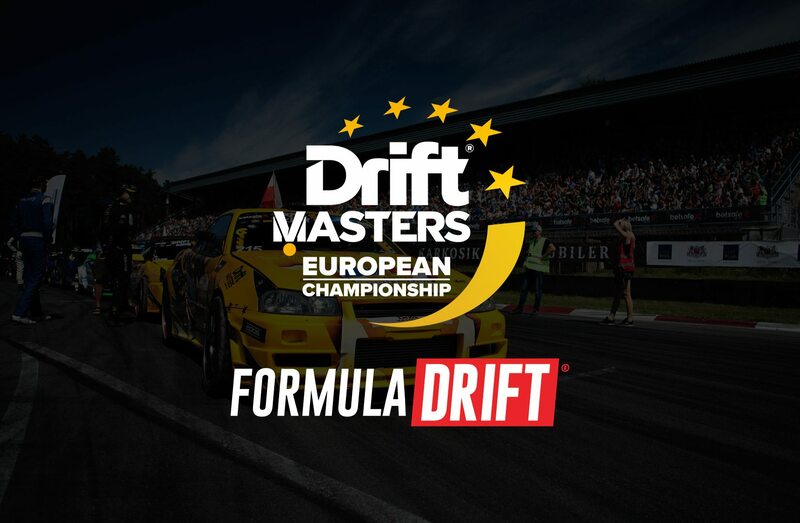 Formula DRIFT – the world’s premier competitive drifting series – has entered into a partnership with the Drift Masters European Championship (DMEC). The aim is to create an open dialogue between the two series that will allow greater alignment and collaboration between FD and DMEC. As part of the initial agreement, Formula DRIFT will award PRO licenses to the top eight drivers in the DMEC series who do not currently hold them. This will allow these drivers to compete at the highest level in Formula DRIFT for the following season. At the same time, all current FD PRO license holders will be eligible to compete in DMEC events for the entire championship season or selected rounds. To assist with their future entry into Formula Drift, the top three drivers from the DMEC series will be awarded a scholarship by FD and DMEC. The organizers of both drift series expect drivers to compete regularly on both sides of the Atlantic. This is seen as an extremely exciting prospect for drift fans worldwide. “It is a huge step for European drifting and one that has been needed for quite some time,” said David Egan, Public Relations Officer, Drift Masters European Championship. “For the first time, there is a defined system for driver progression in Europe, from national to international level, with the best DMEC drivers given the opportunity to compete in Formula DRIFT,” he continued. Jim Liaw from Formula DRIFT is equally enthusiastic about the partnership. “We’ve seen the benefits of Transatlantic competition in Formula DRIFT for several years. There are numerous examples of drivers who have successfully joined the series, including Norwegian Frederic Aasbo who was FD Pro series champion in 2015 and remains the most successful driver in Formula DRIFT history. Other European drivers who have left their mark on Formula DRIFT include Dean Kearney (Ireland), Kristaps Bluss (Latvia), Piotr Wiecek (Poland) and rookie Federico Sceriffo (Italy). It is also hoped that Formula DRIFT drivers will join the DMEC series and both series will benefit from the influx of new drivers. Formula DRIFT is recognized as the leading international drifting championship. Established on the streets of Japan, drifting has evolved into a worldwide competitive sport that challenges each driver’s ability and control. Formula DRIFT provides a series for professional drifters to compete nationwide for the coveted Formula DRIFT Championship. As the first official drifting series in North America, Formula DRIFT has taken competitive motorsports to the extreme, attracting drift fans and car enthusiasts from all walks of life, and established itself as the global leader for the sport. Formula DRIFT has the most viewed livestream in the world, catering to more than 2.5M fans annually. The series is also featured on CBS Sports in the USA and distributed globally by IMG Media, reaching over 400M households. CBS Sports Network is available across the country through local cable, video and telco providers, and via satellite on DirecTV Channel 221 and Dish Network Channel 158. For more information, including a full programming schedule and how to get CBS Sports Network, visit cbssportsnetwork.com. For a competition schedule and ticket information, visit formuladrift.com. Tune into Formula DRIFT on CBS Sports and check your local listings for air times. In 2018, the Drift Masters European Championship (DMEC) will become the definitive professional drift organization in Europe. With a calendar containing Europe’s highest-profile events and a grid of Europe’s most accomplished drivers, this is the championship European drift fans have anticipated for more than ten years. 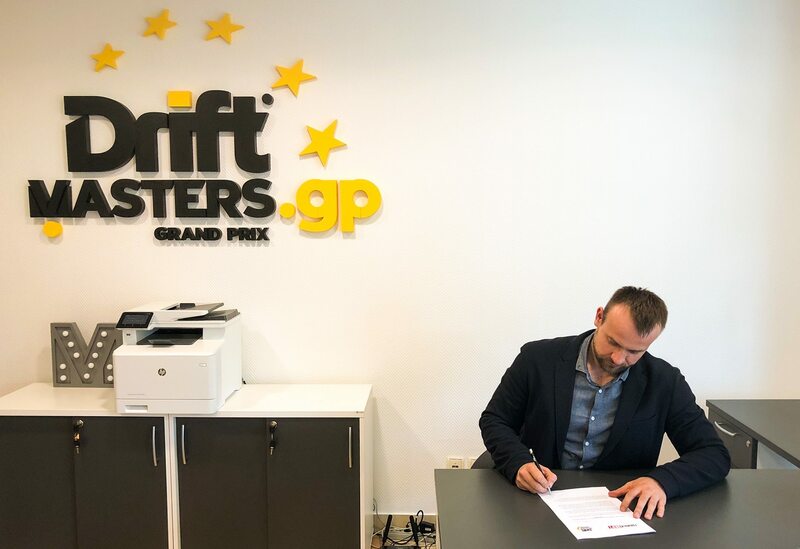 Drift Masters GP has also set about guaranteeing its success by combining the greatest organizational and promotional minds in European drifting into one DMEC event team. DMEC has truly become the “Champions League” of European professional drifting. DMEC 2018 aims to become the definitive professional drift series in Europe. With Europe’s highest-profile events and a grid of Europe’s best drivers, this is the championship drift fans have awaited for over 10 year! © Drift Masters European Championship. All rights reserved.